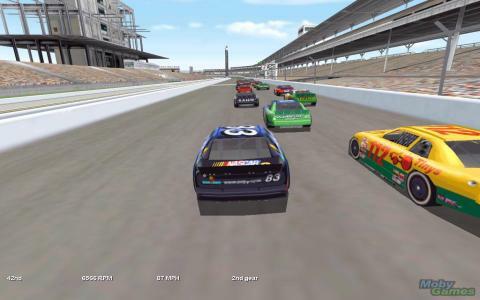 This third installment in a series of racing game that are modeled after the real life NASCAR racing game event is as good as any of its predecessors and better than most other games in the genre. With great graphics, even better audio and fantastic gameplay, this little game will be a true treat for all lovers of racing games such as Daytona USA. 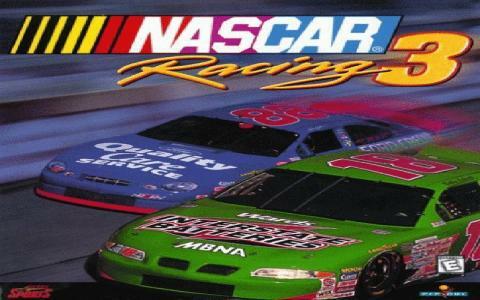 Released in 1999, it covers the tracks and drivers that were included in the actual 1999 races that usually take place every year in various places in the world. You can compete in the races against 38 other players from around the globe to reach first place and win the racing tournament. The best feature of the game is probably the realism, which is seen in great measure. If you damage your car it will be evident on your car and your performance will also be somewhat diminished. If this is not to your liking, you can always turn this feature off. The graphics of the game are greatly improved from the prior games and that provides a lot better gaming experience. Overall, the game is very exciting, very competitive and it will be very challenging even to the most experienced players. 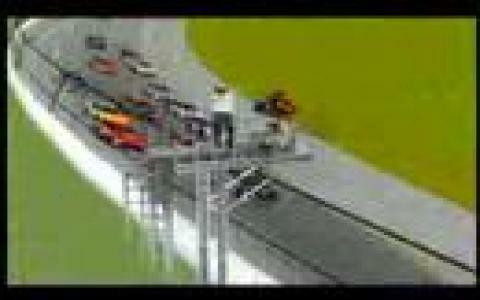 All those who are race games enthusiasts will be delighted to have this game in their personal collection. Have fun!